In order to maintain a properly functioning roof system, preventative roof maintenance is necessary at least twice a year. It is recommended to complete this roof maintenance checklist before hurricane season starts. This ensures you have ample time to correct any issues that could cause leaks and damage to your building. Remove any debris on the rooftop. 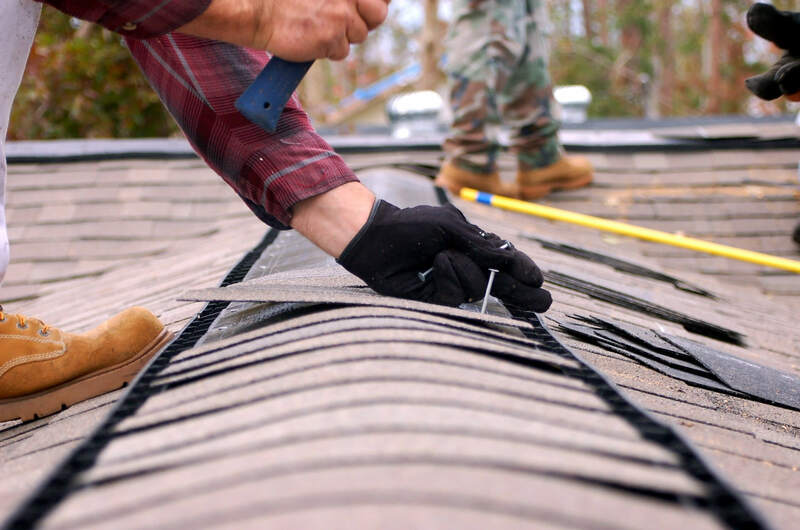 The roof has many locations that are ideal for gathering debris such as pipes, skylights, pitch pans, HVAC units, etc… It is important to remove any debris such as leaves, trash, branches, rocks, etc… because they trap and hold water, promoting ponded water and early roof deterioration. Unclog all drains. Make sure all drainage systems are open and functioning appropriately. It is a good idea to test them by pouring water down each one as a clogged drain causes deterioration, ponded water, and possible leaks. Check your gutters. Clear them of debris and anything that would prohibit them from functioning properly. Inspect the roof surface for blisters and/or delamination. If you see these, we suggest you call State Contractors, LLC for a professional roof inspection. Check the entire roof surface for any deterioration, holes, mechanical abuse areas, defects, and/or separation – pay attention to stains and discoloration of the roof edges and surrounding walls as they are possible indications of a leak – if you experience any of these you should contact State Contractors, LLC. Carefully inspect all joints. Make sure joints at wall and equipment base flashings and near pipe penetrations are undamaged, watertight and intact. Make sure sealants and caulking are effectively working. We only use high quality roof sealants that are engineered for long-term flexibility, adhesion and weather resistance. Maintain Landscaping – Trim back and remove any trees near your roof to avoid excess debris and/or penetrations to your roof surface. Preventative roof maintenance prolongs the life of your roof, ensures a greater return on investment for your roof system and lowers roof maintenance costs in the future. Just a small amount of time maintaining your roof every six months will prevent the need to perform costly repairs. If you ignore your roof, small, inexpensive concerns become large, costly issues. We advise you check your roof semi-annually – the beginning of Fall and the beginning of Spring are generally ideal times as weather conditions are usually milder. It is also important to inspect your roof immediately after any large storms, high winds, hail or other damage causing conditions occur.